While meeting with a potential church planter some of the words of wisdom spoken to me over the years flooded my mind. I think they are valuable for all leaders, but especially my friends in ministry. Some of these were given to me by others. Some were learned firsthand by experience. Obviously, we work for the approval of God, not man, but all of us need assurance at times from other people what we are doing matters. 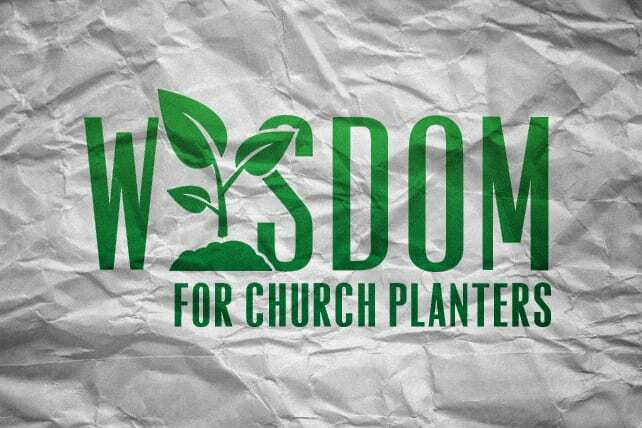 Church planting is unpopular among some established churches. There may be days when you feel like the “church’ community is working against you. When you lead an established church to grow, your critics will be inside the building and those who resist change. Either way there will be critics. A seasoned church planter gave me this advice. Most likely God didn’t call you to your assignment so you could be popular—or even to simply satisfy people who already love their church the way it is. He sent you to reach hurting, broken people—to be His witness to a dark world. My guess is those whom you are reaching are happy with your efforts. This happened to me when I just knew I was supposed to plant a church in New York City. I wanted to. I felt “led” to, at times. But, still, there wasn’t the peace or opportunity to do so. While walking the streets of NYC, I asked God to give me a clear heart for the people of New York if it was where He wanted me to be. This line was one of the clearest words from God to me I’ve ever heard. If I truly love God, I will love the people and have a heart to make disciples among them, wherever I go. This is true in church planting and in church revitalization. The same is true in the established church. It can’t be all about the “new” people. You have to love the people who are already there. They are your best resource and partners to reach the lost and hurting. Learning to embrace them—even in the difficult days of change—is part of your Kingdom work. Previous articleFree Song Package: "Made New"